I bought this for the intention of college work slash gaming as well. CPU: Had a microcenter nearby so I got this for a pretty good price. Very well worth the price but have not been able to OC to see how well it can really go. Mobo: Coupled with the CPU as a bundle, got it cheaper and came with good accessories. Color was an important factor when deciding on one. CPU Cooler: Wanted a liquid cooled cooler for the aesthetics mainly and this one had the ability to change colors while others did not. Will probably do well with OC the CPU. 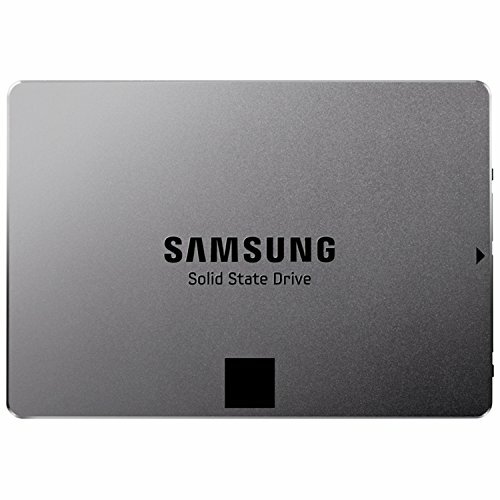 Storage: A fast SSD that is meant to store the OS and a separate HDD for everything else. 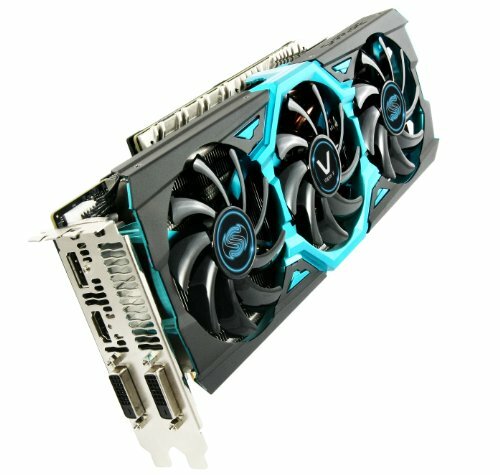 GPU: Wouldve gotten an R9 290x version but way too expensive comparatively, although this is much more than the Tri-x ones as well but I wanted a blue one and this was perfect. PSU: Well reviewed PSU on various websites, came with a plethora of cables and accessories worth the money. Beautiful. And complete with Aperture logo and accompanying Portal wallpaper. Hey dude i like your build and you put so much work into it!!!! I was wondering how you liked this processor??? I was thinking of getting this Processor but dont know if it is the right choice. Things i do on my computer: Video edit, multitask, Music Production, SchoolWork and Gaming as well. Also i like to have alot of programs open. Do you think this cpu would be good for my tastes??? By the Way i like to overclock too to get extra perfromance or should i save up a bit and go for the 4790k??? Thanks I really appreciate it, I really like it! The processor is very nice I mostly got it since It was pretty low at Microcenter. It definitely is more than i need as I dont really do a lot of heavy things besides gaming, but it wouldn't be much improved with a better processor. I Know for video editing and content creation you might look into an i7 depending on what you do but the 4690 is good in most all cases for gaming. Its definitely good for multitasking and having lots of tabs open, I use it with google chrome and it never really seems slower. It definitely can be overclocked well and its a good chip for that. I would say look into getting the 4790k if you need it for what i offers, I'm not the most knowledgeable on that but it really depends on what you use it for. Good luck sorry for the late reply i rarely check my account here. May i ask....HOW THE HELL DID YOU GET THAT MOTHERBOARD SO CHEAP!!!!!!??????? Im really likin the blue theme by the way!!! Im going for black and red because it matches my graphics card. And also hows the motherboard going are you liking the way it works???? I try to stay away from asrocks RMA service becuase its horrible but i might think about buying the extreme 6 if you think it works good. Thanks I appreciate it! I got the motherboard at microcenter it was a bundle with the processor I would suggest looking there if you can they usually have bundles available. I really picked it for how it looked but I t works great haven't had any problems with it, it has some nicer features that some other motherboards might not have but it's great, the BIOS is easy to use. Black and red is a great theme many parts available! Good luck! Fantastic overall. But it must have beaten your wallet black and blue. This man went to microcenter. Great part selection and cable management! +1 for the decal too! The back is a bit messy but thank you! You must be mistaken, this build is clearly white and gold. That is an amazing build +1 Hey did you custom make those cables. Oh and what materials did you use to custom paint the logo on the front. I want to do something on my h440 red/black. He used a decal. It's not paint. Got it, do you know where to get a good black/red decal from? The same one? I have the link to the site where he got his from if you'd like it. His is the 5" for reference. What is the website? Would love to have this decal on my case! It was quite a drive but it was worth it. Hows that motherboard? 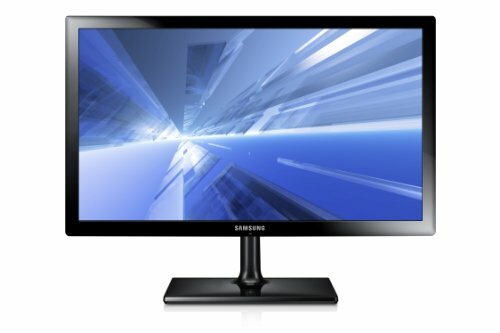 Is it suitable for large overclocks? It had really nice features I would say and I tried OC, my first time for that too of course, I was able to get to a 4.6 GHz OC with 1.28 but I haven't tinkered enough with it to try and go higher or lowering the voltage but my temps were around 75-80 degrees. Gorgeous build! love the color as well as the specs. My favorite build by far! Great parts! Great looks! Great peripherals! I would pay more than the american defense annual budget to have this pc. How did you connect those front PWM fans? They go to a 3 to 1 PWM splitter and they are connected to a fan header on the right side. So are you actually using the PWM function or are they constantly on full? This was the exact color scheme i had planned to go with! I first found my mobo and liked the color of it and then my eyes laid upon the vapor R9 290 and was like okay black and blue it is. I literally have almost all the exact same parts as you except case, fans and PSU. i managed to find a 850W PSU that was black and blue lol. I like your case a little bit more than mine soo i might switch mine out for the one you bought. Did you buy the case from manufacturer themselves or a retailer? Overall i like it! Its great. Its good to see a final product of this! Haha nice picking on the PSU I wouldve probably found one like that if my PSU was visible. The case I bought from NZXT themselves as it was 10$ cheaper when I bought it and also they use FedEx shipping so I was able to get it delivered to a FedEx office and pick it up 1 day early. One word of caution though, for them your billing and shipping names must match otherwise what happened to me was it was delayed and I had to send in a release form for the card. With that case and that GPU. Did you run into any problems when trying to put that card in? Space issues etc.. and if so how did you solve it? Does this include shipping? Because that is an insane price. How did you get the Aperture logo on the front? How has the GPU and the CPU been together. I may build a similar build. And the MOBO, all three. I will plan on using all of them if they work well. 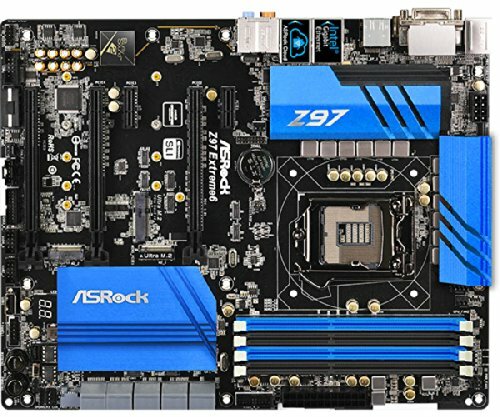 does this mobo have a sound card built in? I am looking at the same h100i and the same motherboard. In my research I found there was no 4 pin fan header up near the socket. 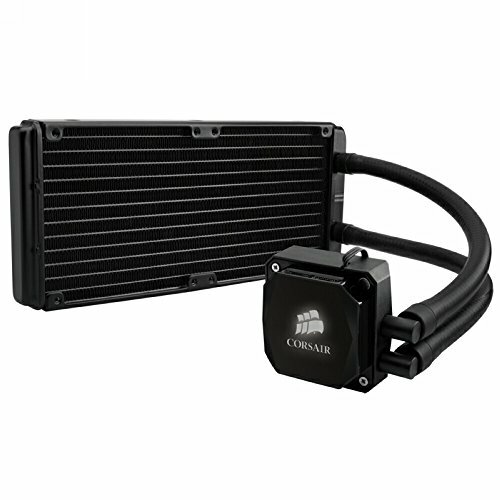 Where did you connect the power for your cooler? On my motherboard the 4 pin CPU connecter was on the top of the board right next to a 3 pin header. That is where I plugged the H100i into, I hope this helps. How is the overclocking on this? Good build. Thank you! It is very good I have gotten to about 4.7 GHz I believe and my temperatures were very good. 2.) Where did you get the blue Aperture mouse pad? 3.) How do you like that Poseidon keyboard? Would you recommend it? 2) I just found a picture of that aperture image and put it on a custom mouse pad, it was custom made but very cheap. 3)It is very good to me, It was well worth the money as I did not spend much money compared to other keyboards. I would highly recommend it if you were looking for an LED and mechanical keyboard for a low price. It is very nice but why spend $200 for 3.5Ghz Quad-core? I am looking to upgrade to that graphics card eventually. It looks really good and my current project is black and blue. Love the portal decal and wallpaper. +1! Is it still running well to this day? Beautiful build! 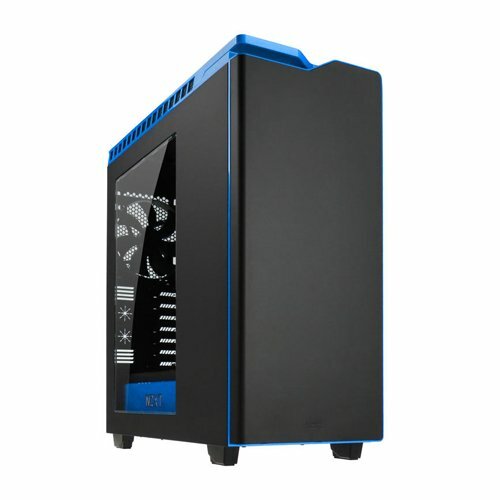 I'm building a similar type of computer as well, i'm just having trouble getting my head around how to control the seven fans, (including the two for the h100i radiator). With the H440's fan power splitter, you have no control over the case fans. 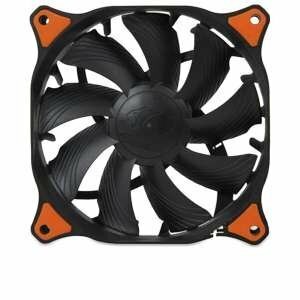 Is there a way to have control of all the fans using the motherboard and corsair's link software that i haven't though of yet? Thank you! Yes i dont have any control over the fans thats why I chose very quiet fans that wouldn't be bad to run on full all the time. I think you can buy fan control boards that allow a lot more fans to connect and control by the motherboard but I don't know of any way to integrate with the Link Software. Good luck! Sorry for the late reply I never check here! Really like the build, nice and easy on the eyes. ive been looking at this case alot, but can you have a cd drive with it? No there is no external port for one, however I have seen some people install other things like the NZXT HUE inside the system, which is the same idea as the cd drive. 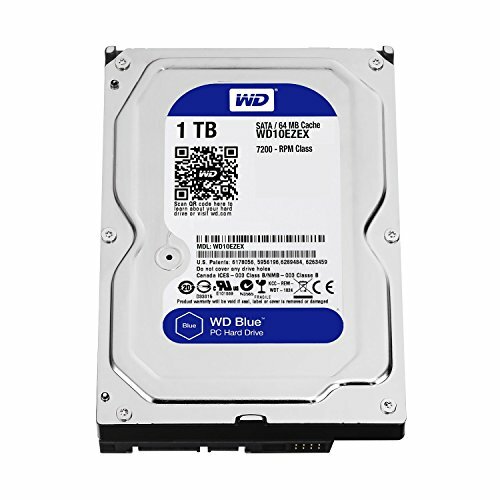 The only problem is you would have to open your system up if you wanted to use the drive or change it, but it could be doable. Plzz reply as quick as you can, just need to know, sorry if this is a stupid and dum question, but do all the cables needed come with the parts. To build the computer, you will need some extra cables 2 if i remember correctly they are just fan splitters. The black and blue cables you see though are not included but not necessary as they were just for aesthetics. Sorry for the late reply i never check my account here let me know if you have any more questions! Thanks! I couldn't have done it without the community here and at r/buildapc haha it involved a lot of research but it was well worth it! Hopefully my white and blue build goes well. Not sure about the intel i3 4170 yet though. Super trendy and super cool. 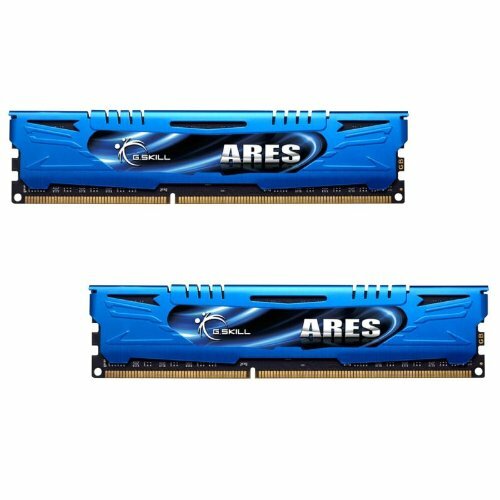 I'm going for a blue build as well and I really like the look of your motherboard. How well is it with overclocking? Hi sorry for the late reply I dont check here very often. The motherboard is very good and easy to work with BIOS wise for CPU overclocking it also has some nice features that may be missing from lower tiered boards, I just happened to get this once since it was on sale. I dont know how it does for RAM overclocking since I havent tried it. Good luck! 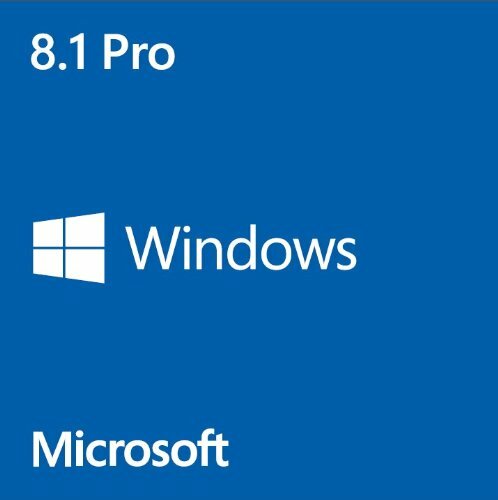 How difficult was it too overclock the mobo to enable 1866? Im going for a very similar build as you, and i'd like to ask why did you get so many fans on liquid cooled machine? Because either i'm blind or you just didn't use the fans except for one and your CPU cooler. Only the CPU is liquid cooled here the GPU is not and can get somewhat hot in the case due to it not being the best ventilated case. I did a lot of research and some people recommended intake fans in the front to help with the ventilation so that is why I added those three Cougar fans. The other three corsair fans I just bought to have blue fans for aesthetic reasons instead of the stock ones. Love the setup!!! I have the same dual monitors!!!!!!!!! What sort of frame rate is this machine hitting? I already loved the build from the inside, but the Aperture logo on the front makes it! WHERE DID YOU GET THAT DECAL? What paint did you use to paint the case fans? I actually didn't paint those Corsair fans, they come with different colored rings I believe red white and blue. I must say that this is a great computer, and I really like the computer, the paint and color scheme is great. Amazing Job! The one thing that I would question, the keyboard that you have, the Poseidon Z. How is that, they Khail switches? I mainly got it because it was cheaper than most other parts and it had LED's. The switches feel very nice and normal, although I haven't really had any other mechanical switch keyboards but to me this is perfect. It might be different if I was used to regular cherry switches but to me they seem perfectly what was expected. I'm just going to jump in here and say what an awesome keyboard it is. I got the posieden ZX because I don't use the numberpad. I have never owned a mechanical keyboard prior to this one but I heard the Khail blue switches feel exactly the same as regular cherry switches. Awesome Job! Where did you get the decal? Thank you Im glad I went with it! Omg I LOVE this build! Absolutely perfect color coordination. I was looking through the first few pictures thinking "Oh wow, that case and motherboard would go perfectly with a Sapphire R9 290 Vapor-X!" And then, lo and behold, you put one in!! Awesome job, love the build! Its exactly what I thought when I saw it but the other way around. Thanks! i like the case. Is it noisy with all those fans inside? Damn.... Nice. This is the first build I have seen one here in a while that is really well thought out. Nice, a lot of parts come in black and red that I really liked but was sad I couldnt use. I would be interested to see your final look when its done! It'll be posted whenever I finish it. I ran out of carbon fiber and have to send a few fans in to corsair for replacement so I haven't been able to do anything on it for a while.